As you may remember, we previously discussed the possibility that the iPhone 5 may integrate a certain new-age technology for its touch panel, called in-cell display. Now, it seems that due to this early adaptation, the sixth generation Apple smartphone may be delayed and arrive a bit latter then anticipated. 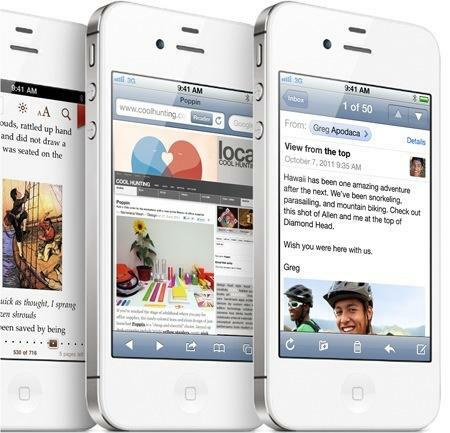 The rumor comes from an Asian trade publication which has not proved to be very accurate in the past, but claims that the initial shipment of the iPhone 5 may be disrupted. Apparently, the suppliers are asking more money for each unit they produce, Apple only offering an estimated mark of between $10 and $15 for every panel. This sum, combined with Japan Display’s current yield rage (50%), provides an insufficient profit for manufacturers to ramp up production. The rumors also point out that at this price, suppliers can only produce around 4 or 5 million units per year, a far stretch from Apple’s usual target for each year, something around 20 or 25 million units. If this proves to be true, Apple may renounce to use the in-cell technology, one which thins down the display with almost 15% than the current generation or, offer a lower supply rate just how it happened with the white iPhone 4.